This replacement water filter fits the 800ml Travel Safe Plastic Bottle and has a 400+ litre capacity. Absolute .2 micron filter instantly filters as you drink up to 99.9999% of contaminants from water, including viruses and disease. Each filter provides at least 400 litres of clean, safe, filtered water, at just 12.5c per litre. 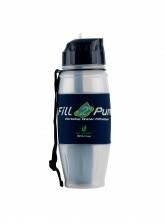 For the Travel-Safe Water Filter Bottle, that's over 500 refills. The size of the replacement filter is 8cm high by 3.5cm wide. Suitable for use anywhere. Ideal for third world travel. Many more. See lab tests. 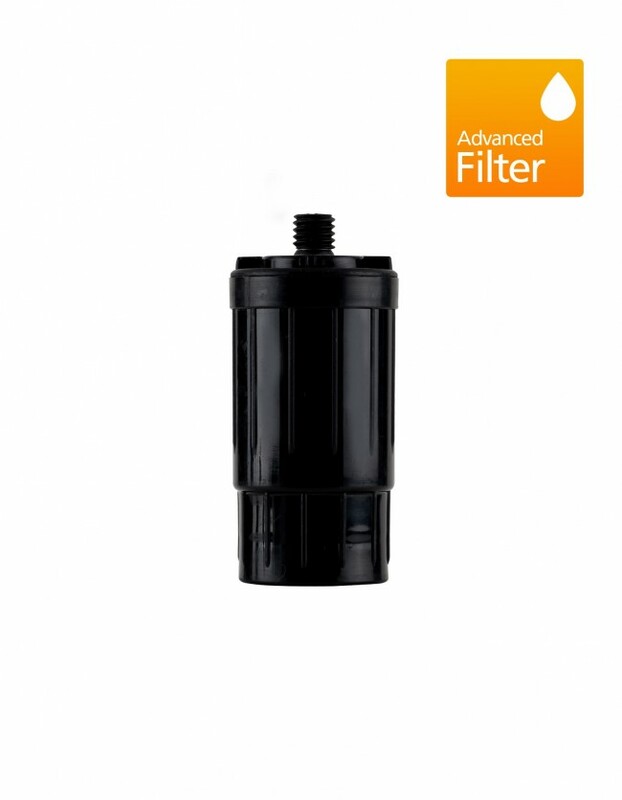 Q: What bottle does this filter fit? A: This filter fits our 800ml Travel Safe bottle, the Military Canteen and the Water Pump.